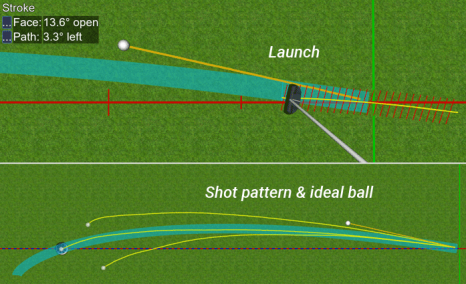 The SAM BallTracker analyzes all relevant parameters of the ball performance. 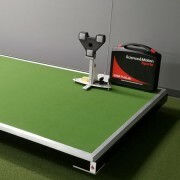 It is a perfect tool for fitting and break putt training. 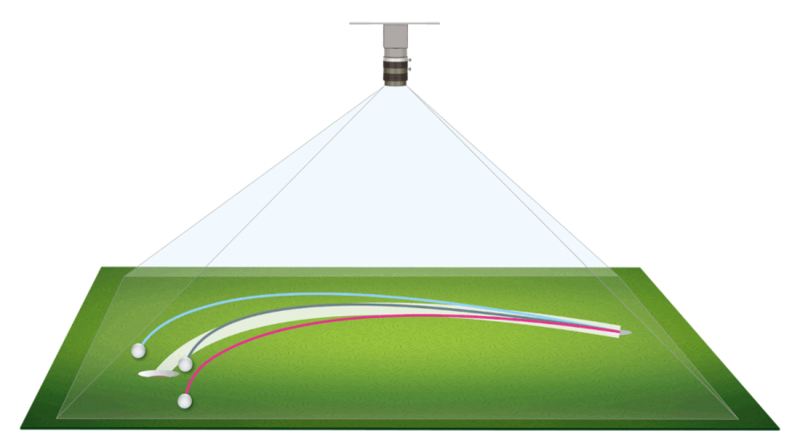 The camera based tracking system can be installed in any putting studio and integrates with tiltable putting platforms. For further information or purchase enquiries please use our contact form. We will process your request as soon as possible. Results can be displayed in SAM PuttLab reports as well as in SAM 3D-Putt.